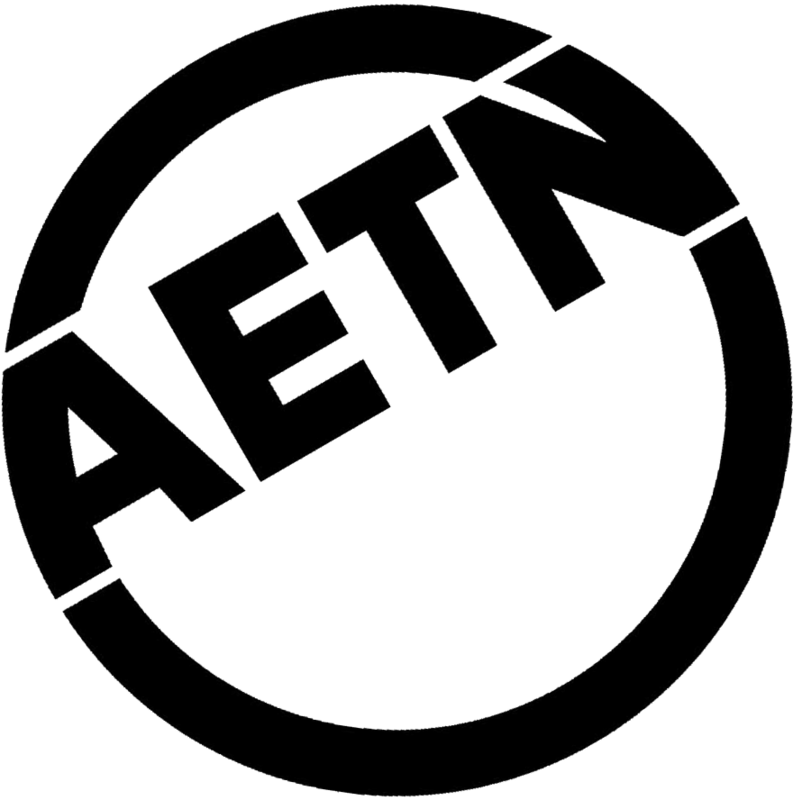 AETN - Chuck's Blog - "Exploring Arkansas: February 2019"
AETN > Engage > Blog > Chuck's Blog - "Exploring Arkansas: February 2019"
Chuck's Blog - "Exploring Arkansas: February 2019"
Dodging the namesake residents at Rattlesnake Ridge, hanging out at a historic bus depot in Blytheville, being serenaded by trumpeter swans in Heber Springs and swinging a hammer at America’s Blacksmith Shop in Mountain View – it’s all on tap during a brand new edition of “Exploring Arkansas,” Wednesday, Feb. 6. 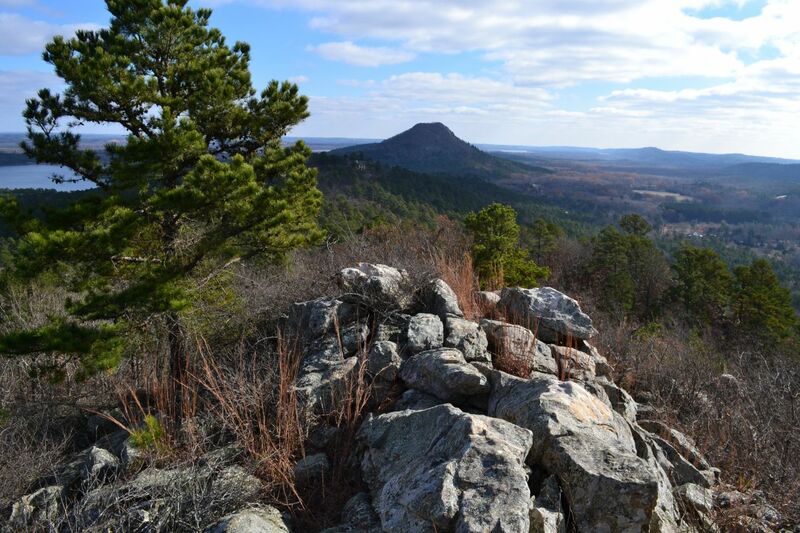 Rattlesnake Ridge Natural Area, located west of Pinnacle Mountain State Park in Little Rock is the eastern-most habitat of the Western Diamondback Rattlesnake — not to mention a variety of other critters like ten-inch long centipedes, tarantulas and scorpions! Now, that will make you want to go there, won’t it? Ha! 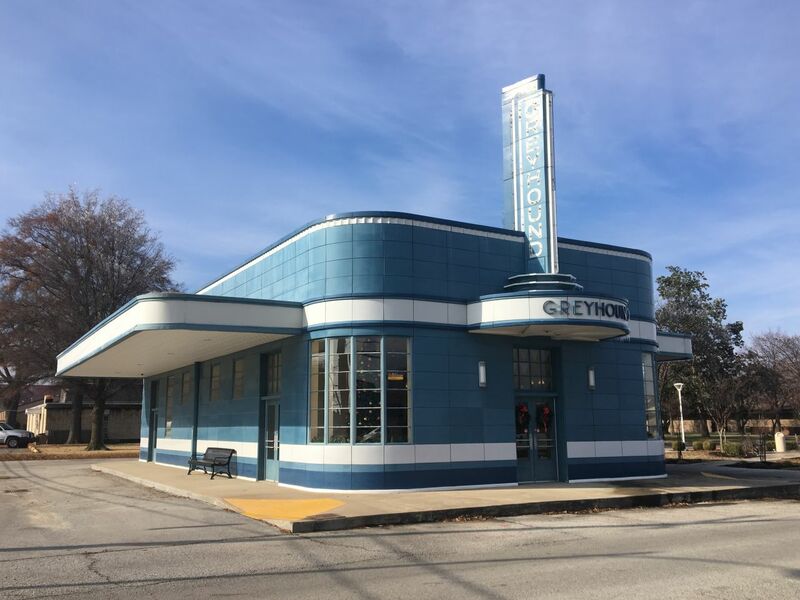 The town of Blytheville in the northeast corner of the state happens to be home to the only Art Deco-style Greyhound bus depot of its kind left in the entire country. Built in 1939, it’s now a museum, and it looks exactly like it did back in the day. 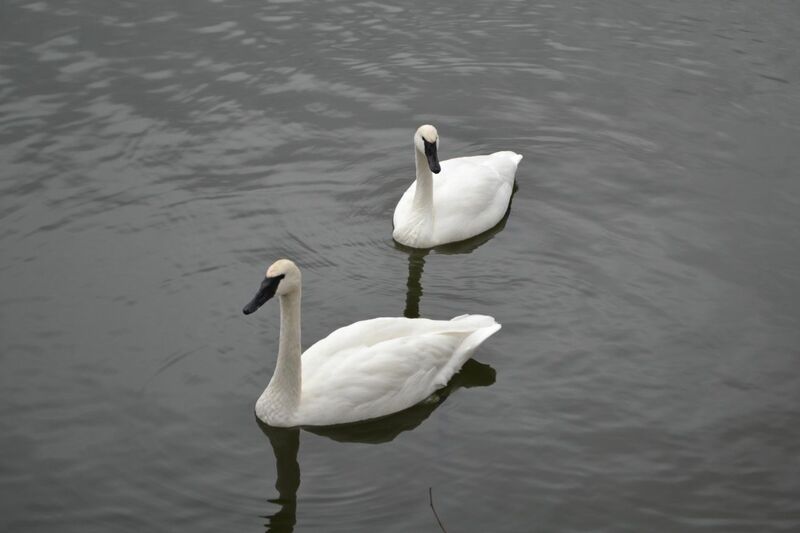 Trumpeter Swans truly sound exactly like a trumpet, and you can view them at Magness Lake in Heber Springs during the late fall-winter months from the first full moon in November until the first full moon in February. Thought the art of blacksmithing was no longer alive in America? 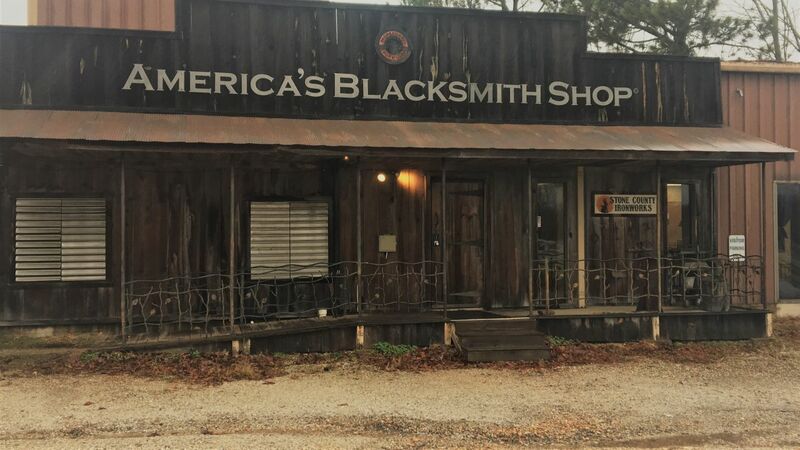 Well, then, you need to pay a visit to “America’s Blacksmith Shop” in Mountain View where Stone County Ironworks creates some of the finest heirloom quality pieces you could ever imagine! But, I need to warn you: be prepared for them to throw an apron and a hammer at you and to put you in front of an anvil to see what you’re really made of! Yes, it’s hammer time! (Sorry, just had to throw that in there.) 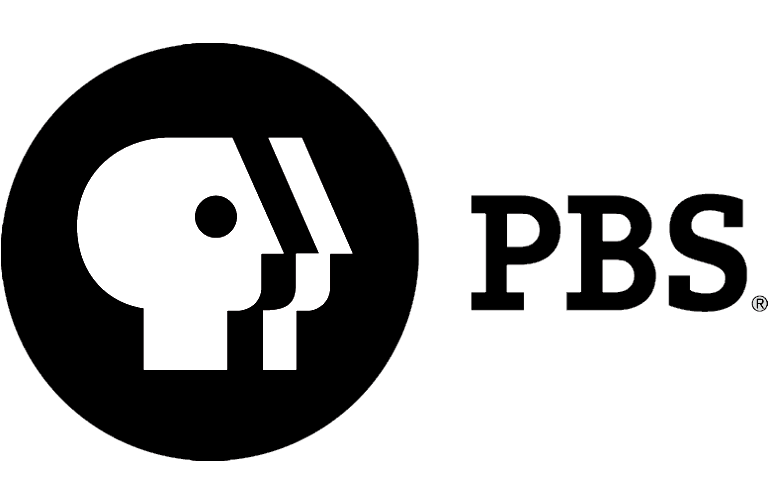 See how I made out Wednesday, Feb. 6, at 6:30 p.m.